The Open Group, the vendor-neutral IT consortium, is hosting its next global event in Paris, France, between October 24-27, 2016. The event, taking place at the Hyatt Regency Paris Étoile, will focus on e-Government, as well as how to address the dimensions of e-Society, e-Technology and e-Management. Industry experts will look at issues surrounding business transformation, business analysis, information sharing, e-Health, privacy and cybersecurity. Sessions will examine the strategic execution and the application of emerging technologies and management techniques to e-Government. Presentations will also include the latest on the European Interoperability Reference Architecture (EIRA) and the Regulatory Impact of the General Data Protection Regulation (GDPR) on Personal Data Architecture. Full details on the agenda and speakers can be found here. The focus of Monday’s keynote sessions will be Standardized Boundaryless Information Flow™ and how Enterprise Architecture can be used in e-Government. There will also be a significant emphasis on business transformation, with the Tuesday plenary and tracks looking at successful case studies, standards as enablers, and architecting the digital business. Member meetings will take place throughout the course of the three-day event for ArchiMate®, Architecture, Healthcare, IT4IT™, Open Platform 3.0™, Open Trusted Technology and Security Forum members. 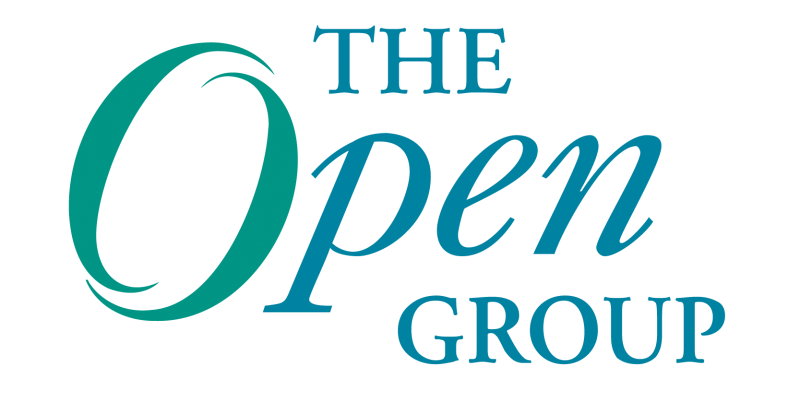 Registration for The Open Group Paris event is open now, is available to members and non-members, and can be found here. Previous Post: IT4IT™ and TOGAF® – How Do They Fit Together?